As one would imagine, there are many types of Protection Policies to choose from. Finding the one that provides adequate cover and the right protection is not as easy as you may think but we are here to help you. Quite often you hear; 'it could never happen to me' or "I'll sort it out later". But you wouldn't leave your home or car uninsured so why your Mortgage or Family? Family are important to us all; that is why it is best to get expert advice to help. As one would imagine, there are many types of Protection Policies to choose from. Finding the one that provides adequate cover and the right protection is not as easy as you may think. Due to the large number of options and complexity of some policies we believe that people need to obtain professional advice. 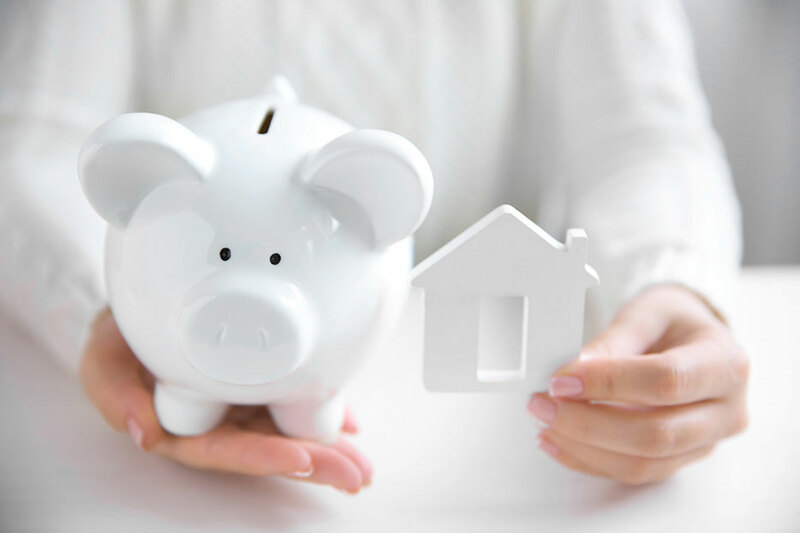 At ADH Mortgage Services we will explain the options available to you, without the jargon, so that you have protection that is suited to your requirements.